According to E! News, Ozzy Osbourne and his wife of 33 years, Sharon Osbourne, have split up. 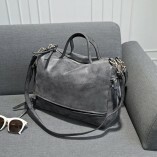 For more information, read the article below. A source has told E! News that the couple mutually agreed that Ozzy would move out of their house temporarily. The report states that the couple’s breakup is not related to Ozzy’s sobriety. The BLACK SABBATH singer has apparently been sober for three and a quarter years. British tabloid newspaper The Sun reports that Sharon left Ozzy after she accused the musician of having an affair with a celebrity hairstylist. 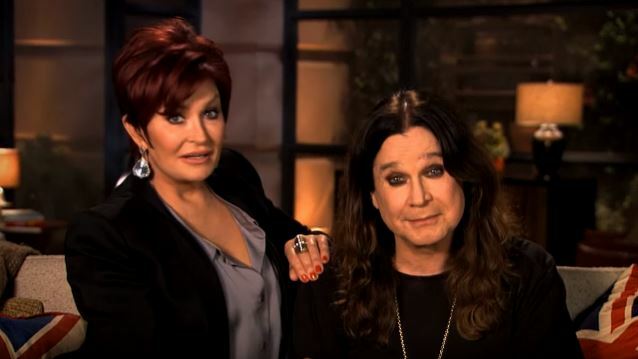 A source told People that the rumors of the split are “sort of true,” but added that they would not be surprised if Ozzy and Sharon worked out their differences. “He’ll be back,” the source said. “We’re not getting divorced,” she continued. “However, am I happy? No. Am I upset? Yes I am. I’m devastated right now. After Ozzy was fired from BLACK SABBATH in 1979 because of substance abuse and erratic behavior, Sharon became his solo career manager, and then his girlfriend. The two were married on July 4, 1982. The couple’s early relationship has been described as volatile, with Ozzy blacking out and almost strangling Sharon after a five-day Vodka binge in 1989. Ozzy and Sharon have three children: Aimee, 31; Kelly, 29; and Jack, 28.